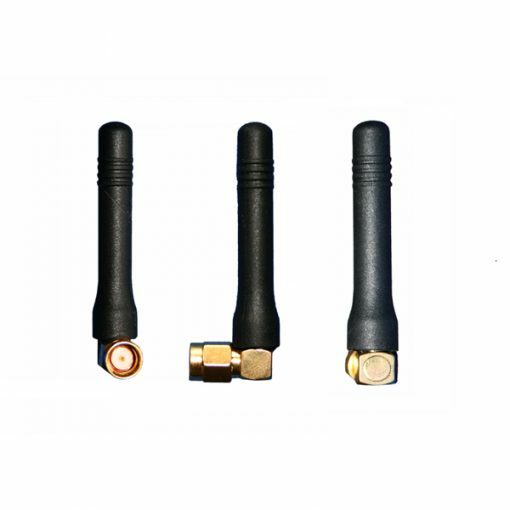 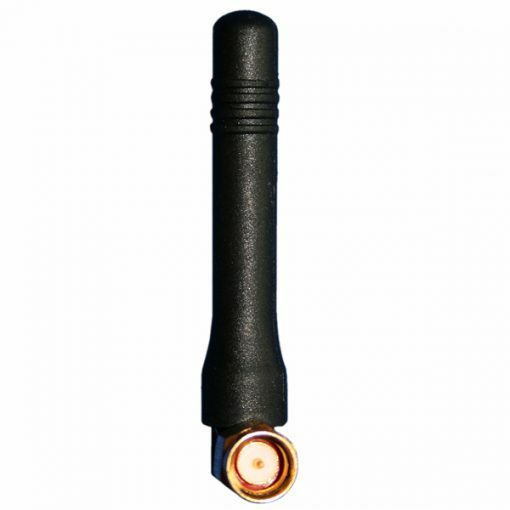 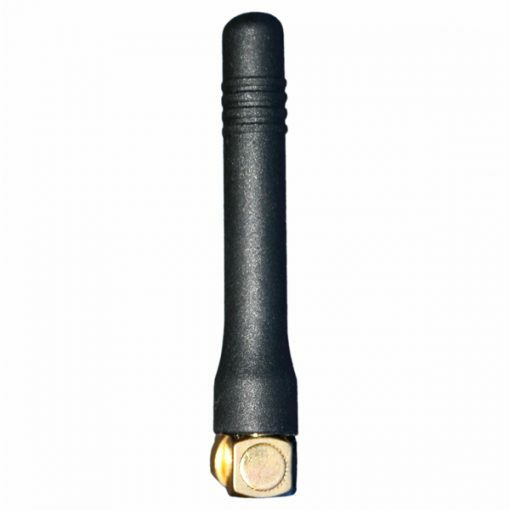 The bloomice PALO/868 antenna is a versatile, robust compact solution. This makes it a perfect solution for use with SIGFOX or LoRA frequencies or with any IOT data transfer / monitoring application. 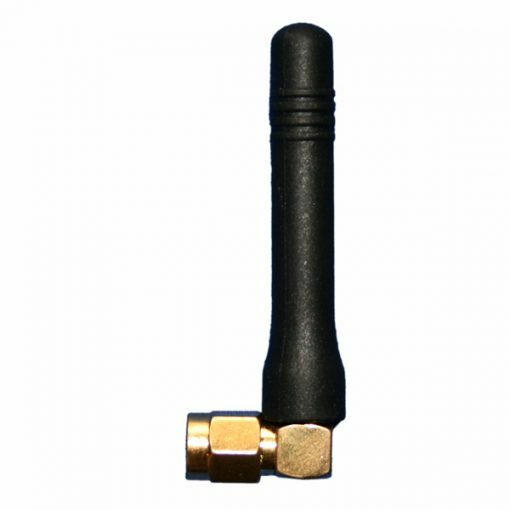 It comprises of a stylish Black 45mm long flexible ABS mould placed over a radiating element and mounted directly on to an SMA Male Right Angle gold plated connector.